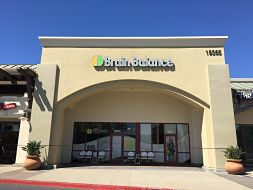 Popular Brain Balance Center Franchise For Sale in Huntington Beach, CA. This beautiful Brain Balance Center franchise for sale is ideally located in a high-traffic and popular shopping area which includes a Starbucks and an Albertsons. There is ample parking and good visibility from the road. 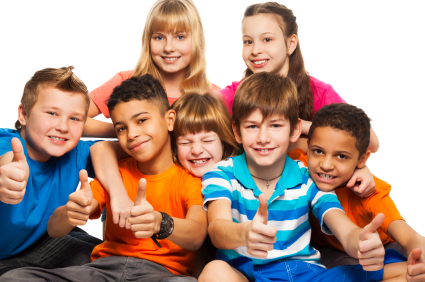 This established Brain Balance Center is a perfect opportunity for the right enterprising owner to join the Brain Balance family and make a difference in the community. 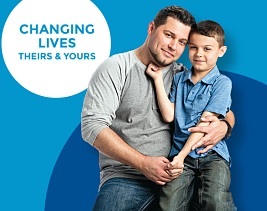 Training and support will be provided by the franchisor.